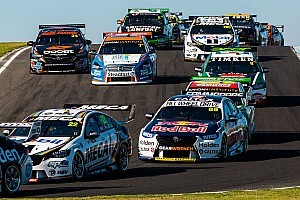 Supercars will trial a ban on making pitstops during Safety Car periods at the Phillip Island round next month. 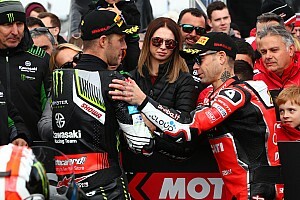 In a bid to help ease congestion and double-stacking during cautions, the series will conduct a live pitlane closure trial during the Phillip Island races. 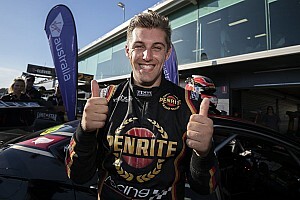 The idea is to avoid the kind of drama that was on display in Adelaide on Sunday, when Chaz Mostert and Rick Kelly basically blocked pitlane after tangling during a Safety Car-inspired frenzy of stops. The flipside, however, is the lack of strategic freedom afforded by the risk of a closed lane, which is likely to see cars pitting as early as possible in their pit window to avoid being stranded on track if there's a caution. 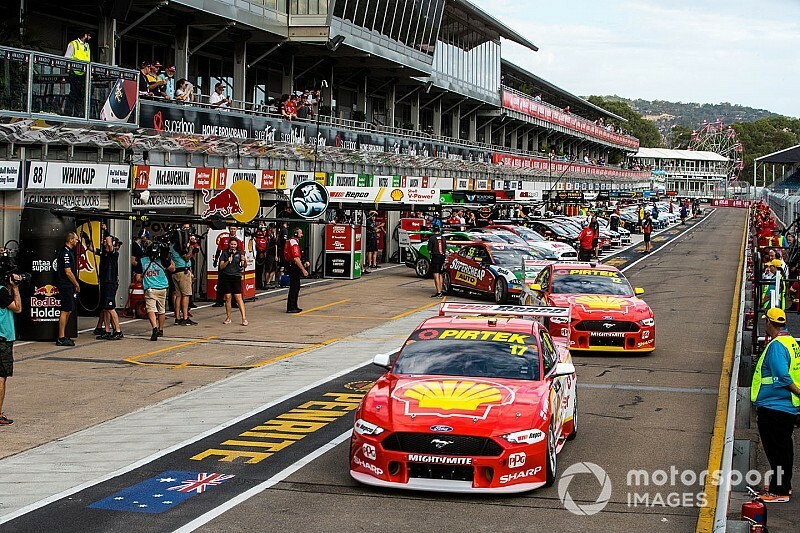 According to Supercars Commission member and Tickford Racing boss Tim Edwards, there's also a danger of over-sanitising the spectacle, something highlighted by the huge roar from the main straight grandstand in Adelaide when Mostert and Kelly bashed panels on Sunday. "[There are] two schools of thought," said Edwards. 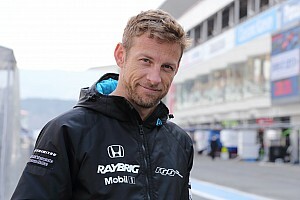 "Yes, it’s dangerous, yes, there’s always incidents, but for some of the people that watch our sport it’s also entertaining, it adds to the spectacle. "You know, there was a car turning sideways in the pitlane and all that; it is part of the spectacle. "You’ve got to remember we are in show business, so you’ve got to be a bit careful sanitising it too much. "Obviously we need to make sure it’s a safe working place as well. You’ve got crews out there in the pitlane and cars turning sideways is clearly not a safe thing to be doing in the pitlane, so fortunately it’s very rare an incident like that happens. "But even just a normal pitlane, when you’re trying to squeeze 26 cars into it, it’s a challenging environment. 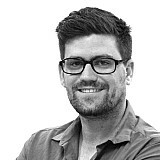 "So we’ve got to do the right thing and explore what options there are for making it safer." Edwards added that Phillip Island was considered the ideal place to trial the rule thanks to its narrow pitlane, more suited to motorcycle racing. "Well it’s two things there," he said. "The garages are actually quite narrow as well, plus the pitlane itself is narrow, so you’re sort of hamstrung both ways; you end up with short gaps between each pit boom, and then no room to drive past people down the pitlane. "It’s really a motorcycle pitlane." The primary concern regarding a full-time implementation of the rule, however, is the quality of the racing, which could be affected by a one-dimensional strategic scenario. 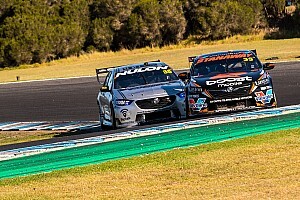 “You could close it like NASCAR but then it changes the dynamic of the racing," said Triple Eight driver Shane van Gisbergen. "Every pitstop will be as early as possible so you don’t get caught with the pitlane being closed. It will just change the dynamic of the racing. Edwards agrees that there will be a strategic shift under the rule, hence how important it is to give it a live trial. "It’ll change the strategy of the racing by doing it," he said. "You will have to approach it with a different mindset, that’s why we need to try it and see how teams adapt to it."